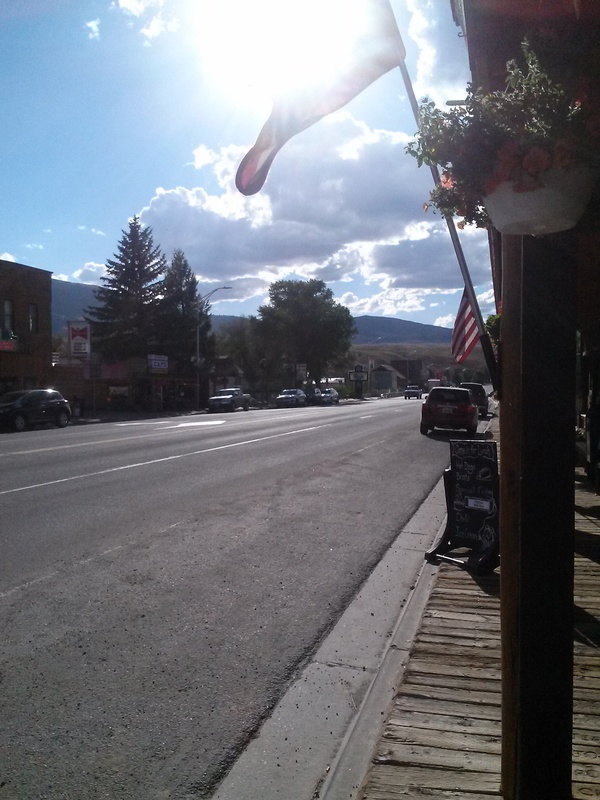 Thank you for sharing the good and kind deeds of your neighbors in Dubois, Wyoming! Always my pleasure. I only wish I had a son who could have become one of his scouts in this town. The dangers of being an outgoing Scoutmaster in the 21st century. Thank you so much for the repost, George. I will look at your blog with interest. Thanks. Joe is a friend and fellow Scouter. I was sorry to hear of his plight. As a former Scoutmaster and Assistant Scoutmaster, I am very disappointed to read this information. Being in the outdoors brings risks. A smart outdoors-person manages those risks. It sure seems like this fellow did well to manage the risks. I once took an Explorer Post down the Rio Grande through Big Bend National Park. Given the response to this event, I would probably choose not to do it again, worse, I might choose not not participate in outdoor activities with the Scouts of America. Thanks Lois for posting this article about Joe….so well written. We all in Dubois know what an exceptional person Joe is and how his contributions to the Dubois youth will never be matched. Just hope that the support of the community can soften his disappointment of those who are so uninformed about his commitment and expertise.